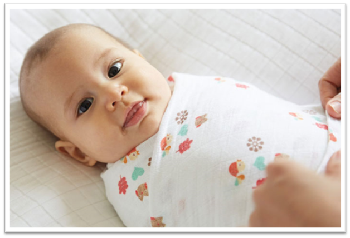 If you wrap your baby snugly in a baby swaddle blanket then it will create a kind of light pressure all around his body. And it is this sensation which magically mirrors the feeling baby once had when in your womb. 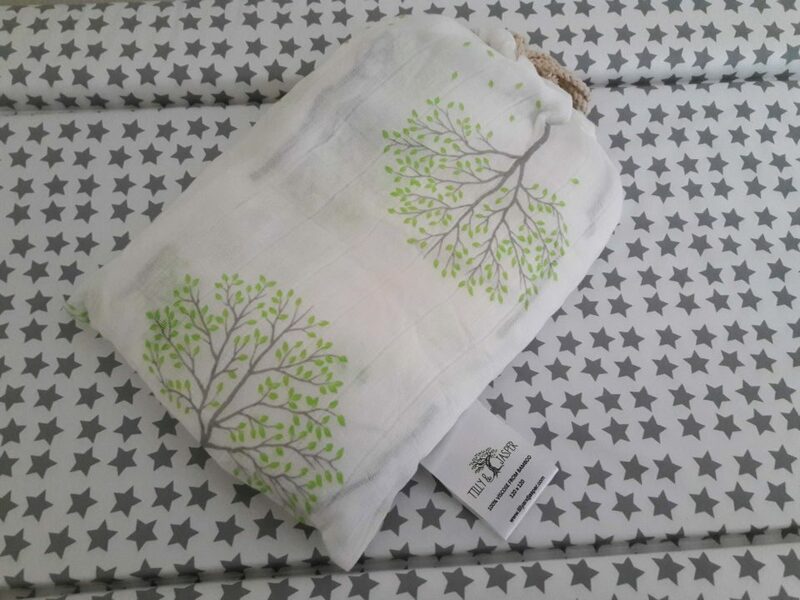 This makes baby feel safe and relaxed and usually sleepy.